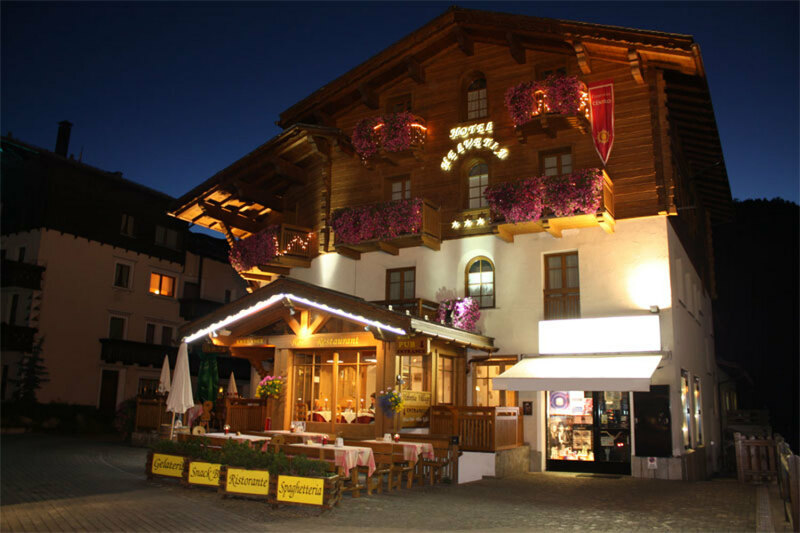 Location: situated in the pedestrianized center, ideal for shopping with the convenience of duty free. 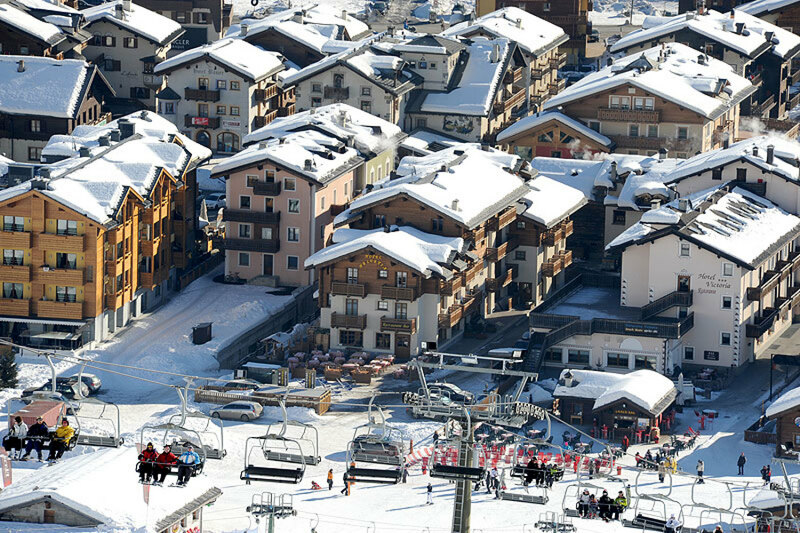 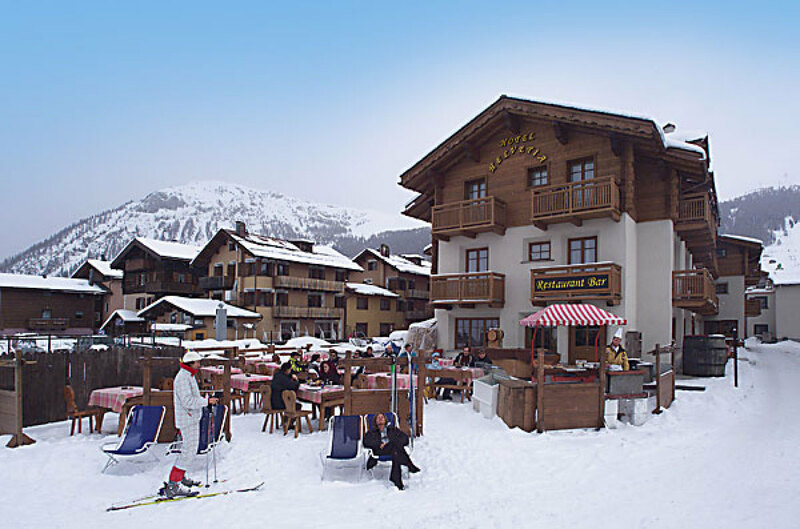 On the upstream side of the hotel is situated directly on the ski slopes of the ski area Carosello 3000, while in summer it is surrounded by the peace of the green flowery meadows. 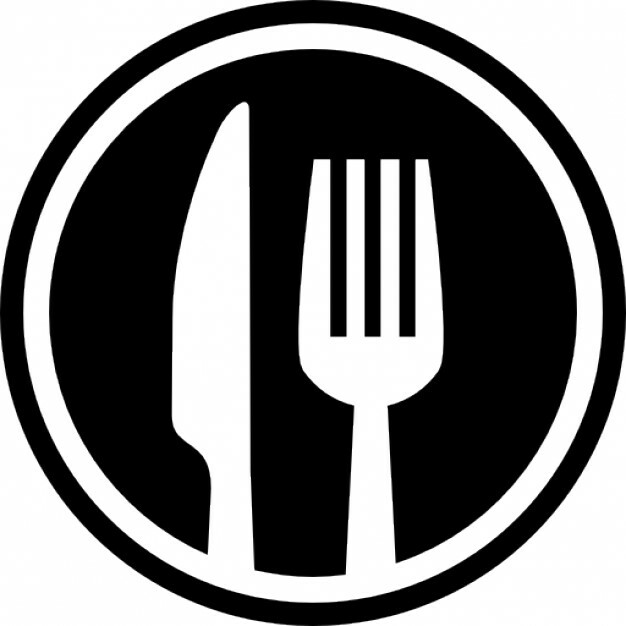 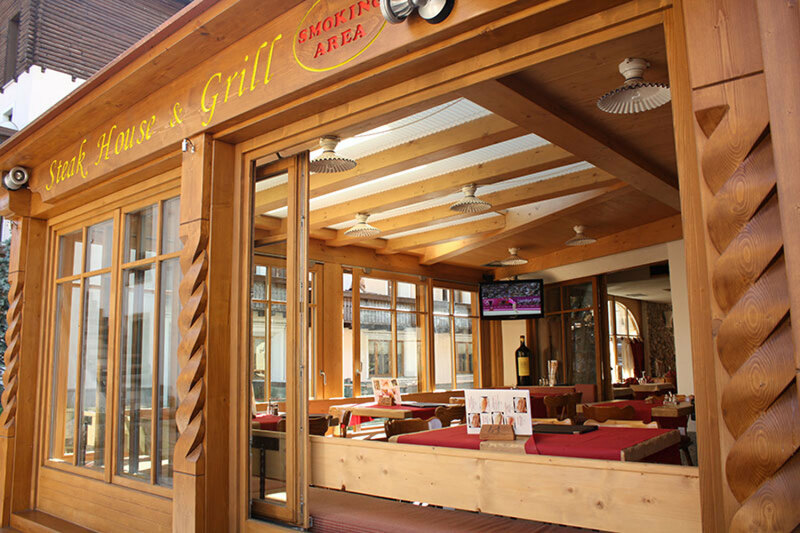 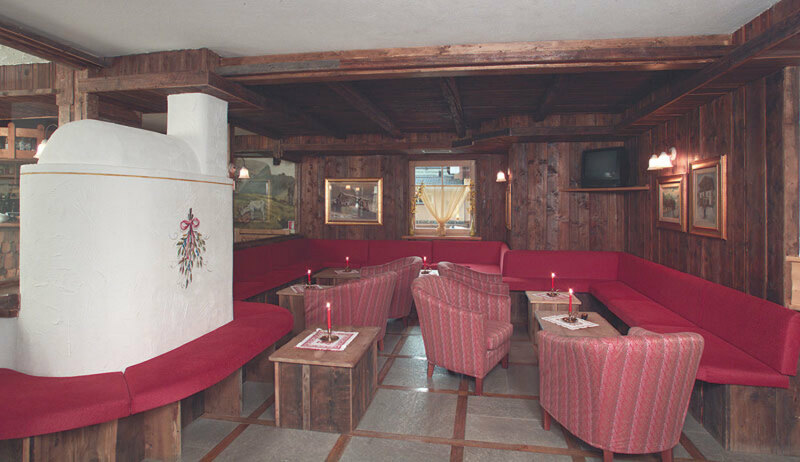 Services: cocktail bar, a la carte restaurant - pizzeria, living room and satellite TV, wireless Internet, spa, disco pub, garage, outdoor parking (free of charge), ski room, elevator. 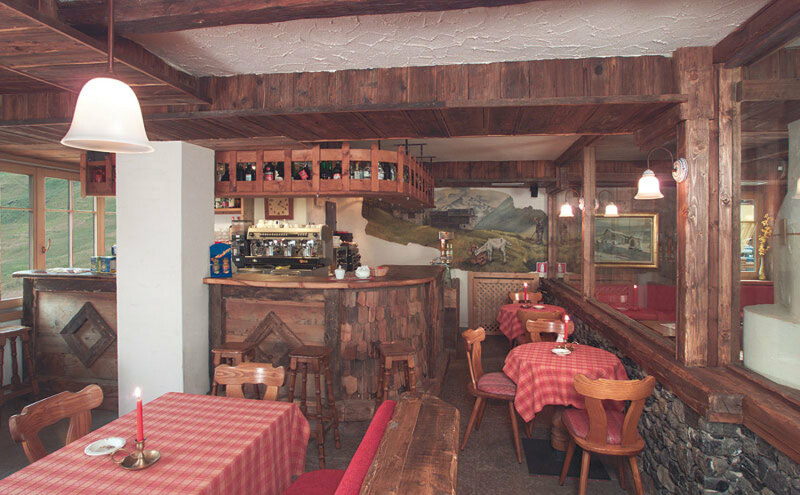 Opportunity to go on many trips to the Stelvio and the Swiss natural park overlooking wildlife. 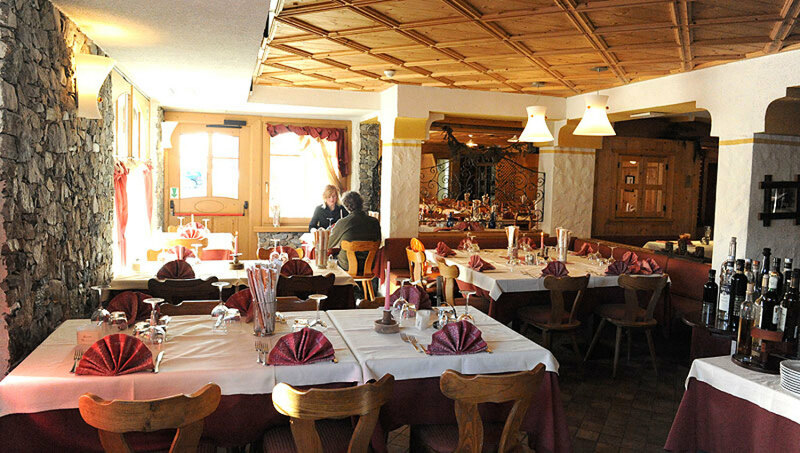 Trips on board the Bernina Express with visit to St. Moritz, entrance to the casino, Innsbruck, Lichtenstein and medieval castles of the Val Venosta. 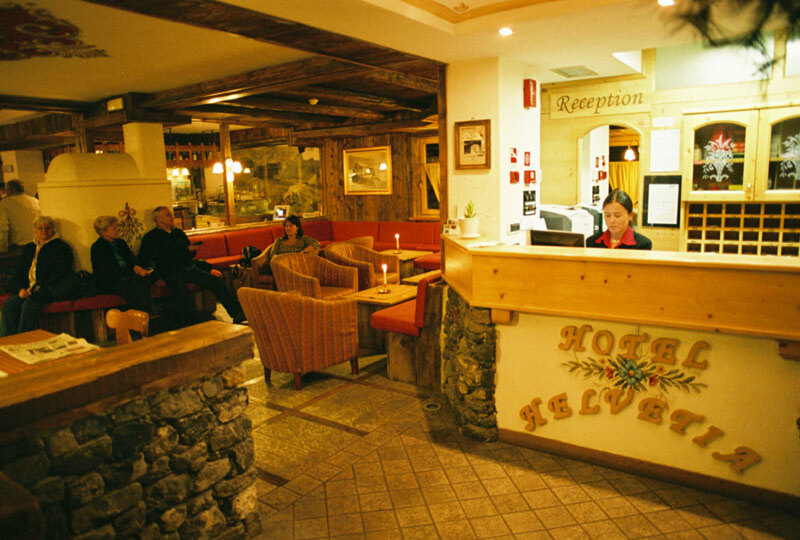 Are you searching Hotel Helvetia Livigno, the data you find on this page are copied from the Hotel Helvetia Livigno official web site. 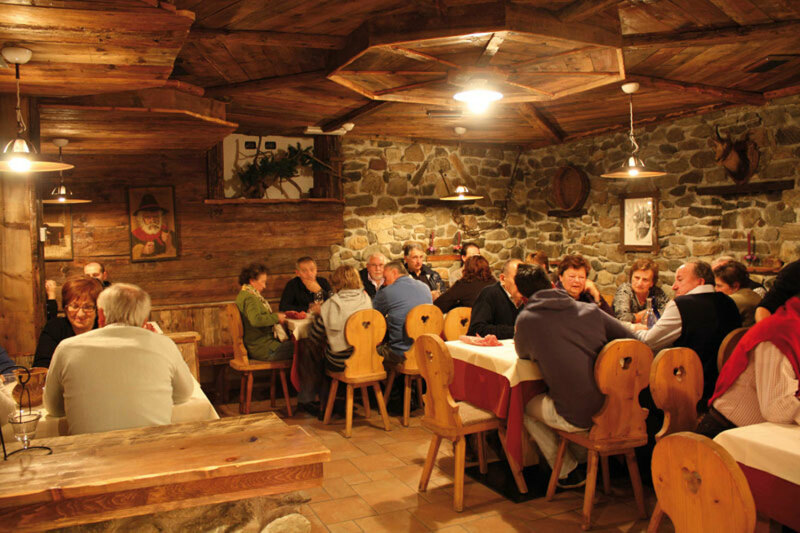 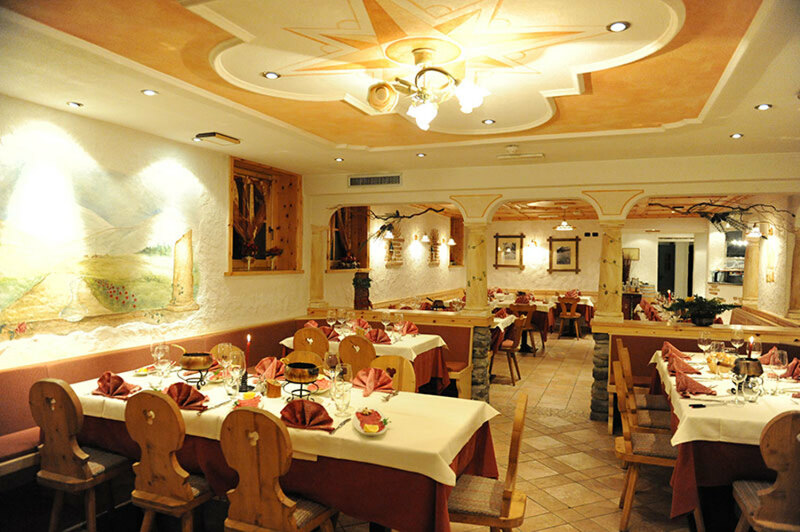 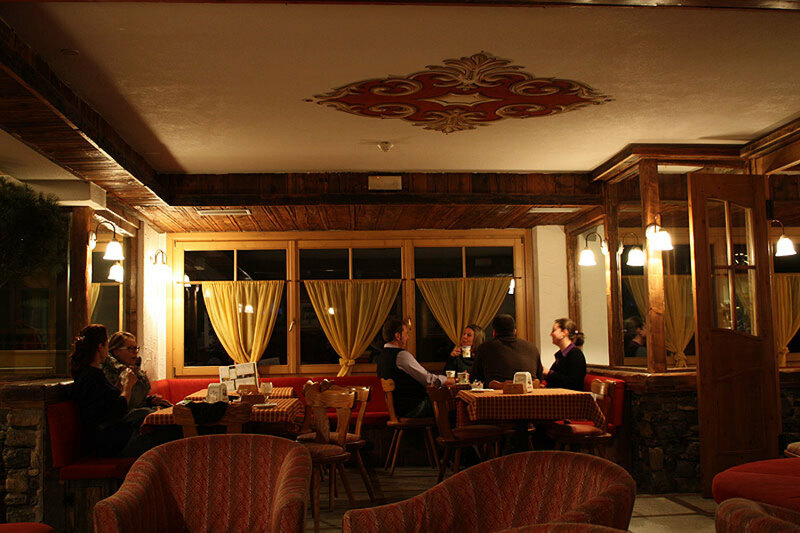 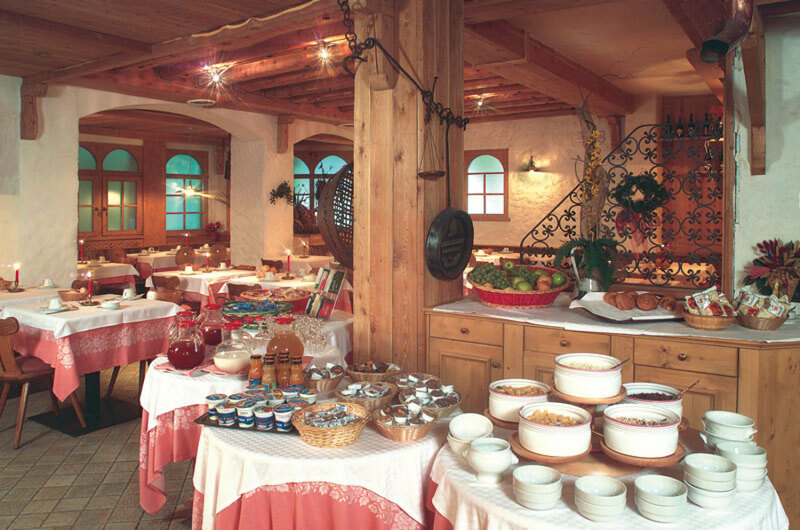 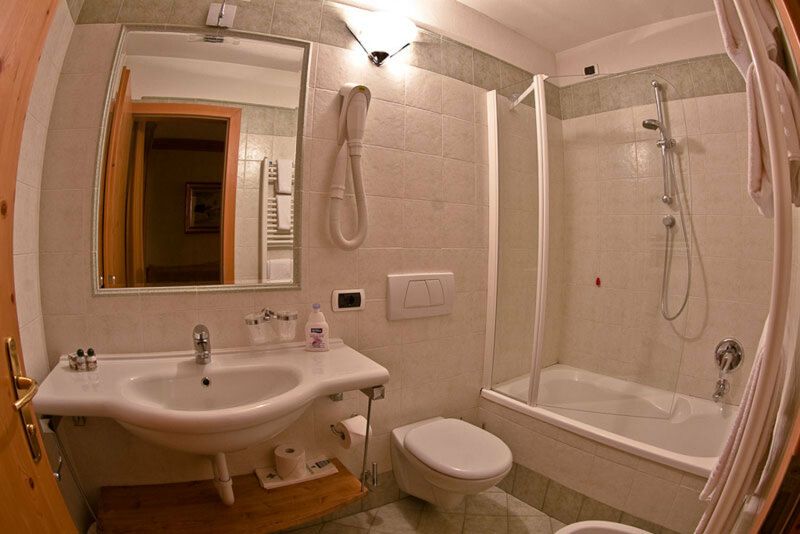 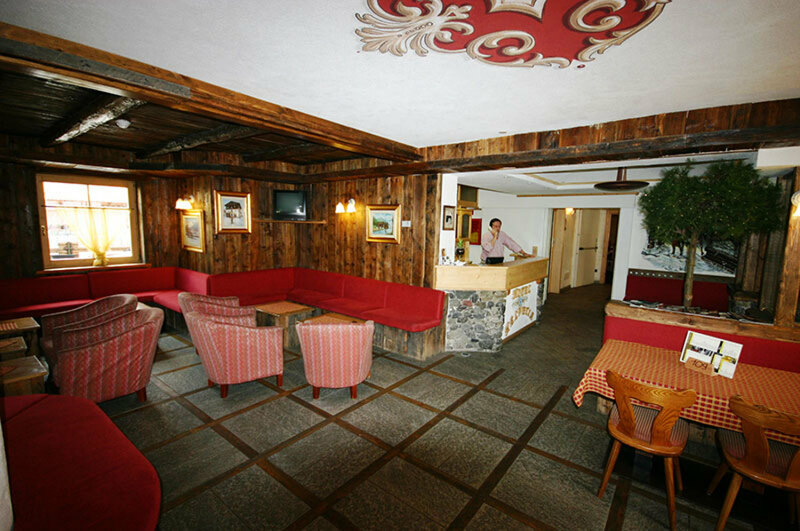 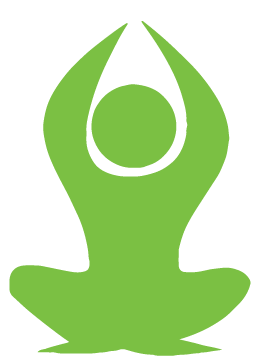 You can contact directly the Hotel Helvetia Livigno owner by clicking at the page bottom on Request availability or you can visit the official page CLICKING HERE.